Contrary to the perception of many Manhattanites, the beating heart of the brownstone belt is bigger than Brooklyn Heights and Park Slope: Nearby Carroll Gardens offers similarly charming and historic housing choices, in a quainter, quieter setting—and at a slightly lower price point. Sound intriguing? Consider these four reasons to bump Carroll Gardens to the top of your Brooklyn residential wish list. Far from the looming L train shutdown, Carroll Gardens is away from the bustle of downtown, but still central to a number of subway lines, most conveniently the F and G trains. 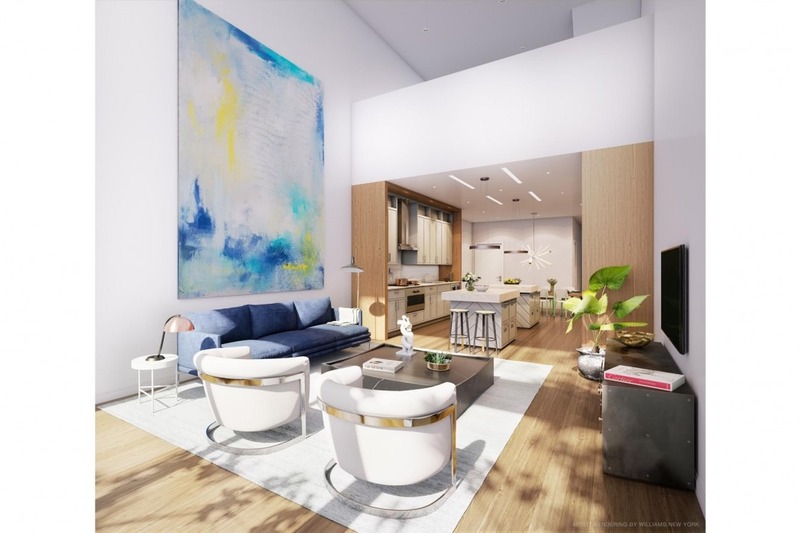 “Commuting from Carroll Gardens to lower Manhattan is 10 minutes on the subway and not much longer by bike or a short walk over the Brooklyn Bridge,” says Carroll Gardens native and Douglas Elliman Licensed Real Estate Salesperson, Alex Calabretta. Another convenient Carroll Gardens transit option: “The Via rideshare has a pick-up/drop-off service on Atlantic Avenue that has become increasingly popular due to its affordability,” Golovko says. A ride to Midtown can run as cheap as $17, while a trip to Downtown Manhattan will often be in the $11 range. Carroll Gardens is more attractively priced than nearby Brooklyn Heights and adjacent Cobble Hill. 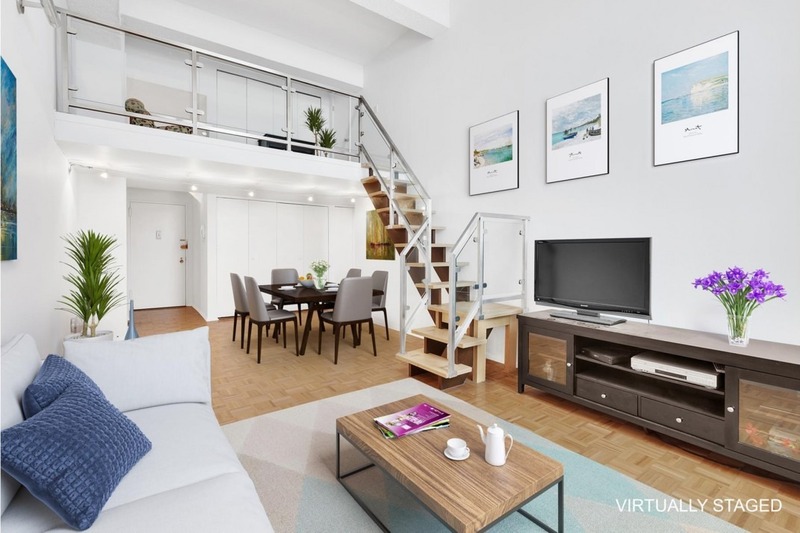 Resales typically cost around $900 to $1,200 per square foot, compared to approximately $1,600 in Brooklyn Heights and $1,500 in Cobble Hill. 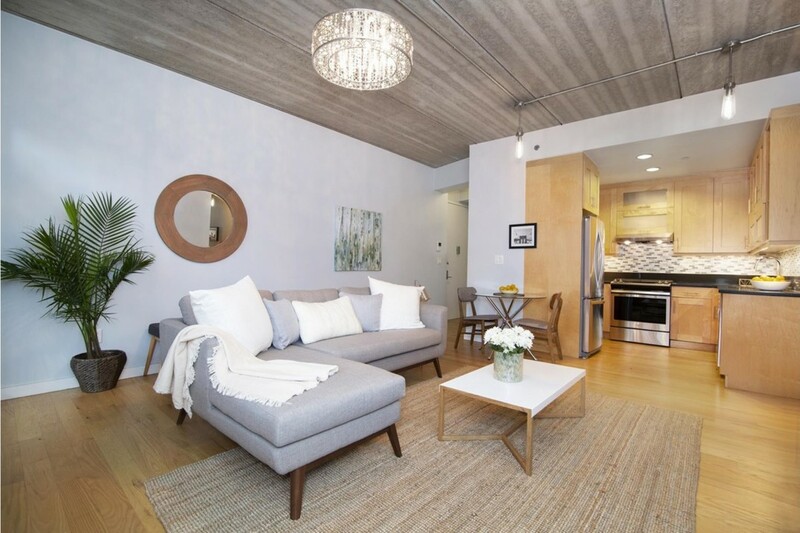 One bedrooms average around $800,000 to $900,000 and two-bedrooms go for $1.3 to $1.7 million. Single- and multi-family townhomes abound. The latter are “a great rental yield option for owners and investors alike,” says Golovko, offering “great opportunities to offset mortgage costs or gain additional rental income.” If you’re looking to buy a single or multi-family brownstone, prices enter the $2 million plus range—anything lower is likely in need of work, or a bargain. 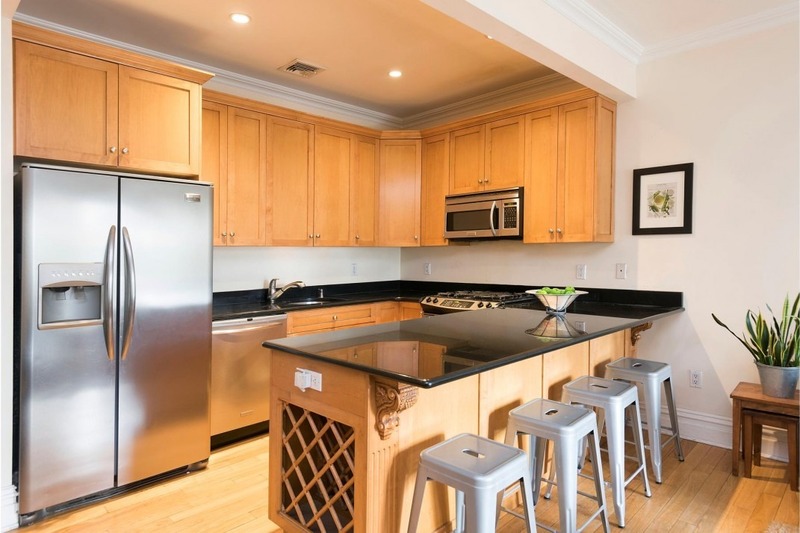 While most apartments and homes for sale are prewar, there are also some newer, often boutique condos available, sometimes in converted rowhouses. “There’s an impressively diverse selection of housing—something for everyone,” says Calabretta. 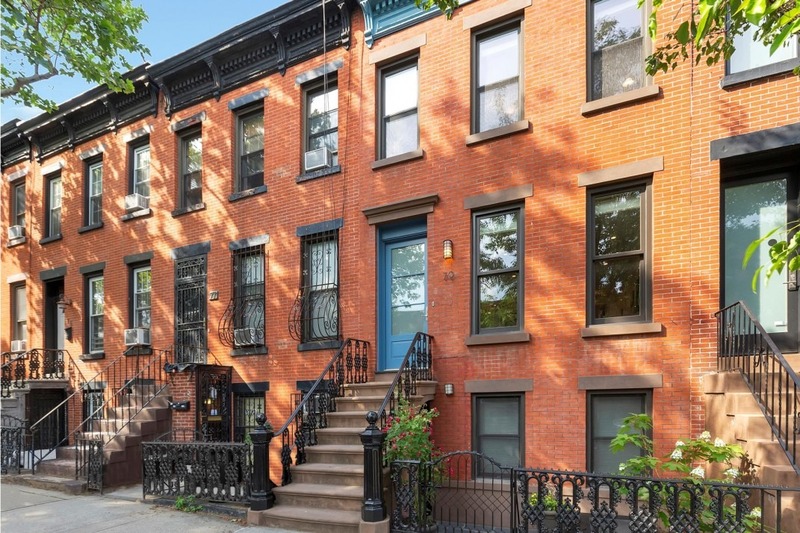 There is a shortage of historic, charming, livable neighborhoods like Carroll Gardens. That, along with the fact that demand continually exceeds supply, is nothing but good news for property values. The neighborhood's fantastic array of restaurants, some Michelin-rated, include Buttermilk Channel (known for its fried chicken), Abilene (a relatively new, relaxed watering hole) and Ugly Baby, an extremely spicy Thai eatery. You'll also find a number of more casual coffee shops and bakeries, including Milk Bar, and bars galore, with Fawkner among the standouts. Carroll Gardens’ grocery store roster is unusually impressive: Union Market, Gourmet Fresh, Key Foods and Court Street Grocers, to name just a few. Finally, while the neighborhood’s eponymous gardens are nice, Carroll Gardens’ parks are bountiful, heavenly and open to all. Carroll Park, a green oasis at the heart of the neighborhood, is the main local park, and Brooklyn Bridge Park is a quick stroll away, past the promenade. Nearby, you’ll find Van Voorhees Playground and Cadman Plaza Park in Brooklyn Heights. “Carroll Gardens is known for its small, hometown feel, popular restaurants, mom and pop stores, amazing schools and tight-knit community,” says Calabretta. 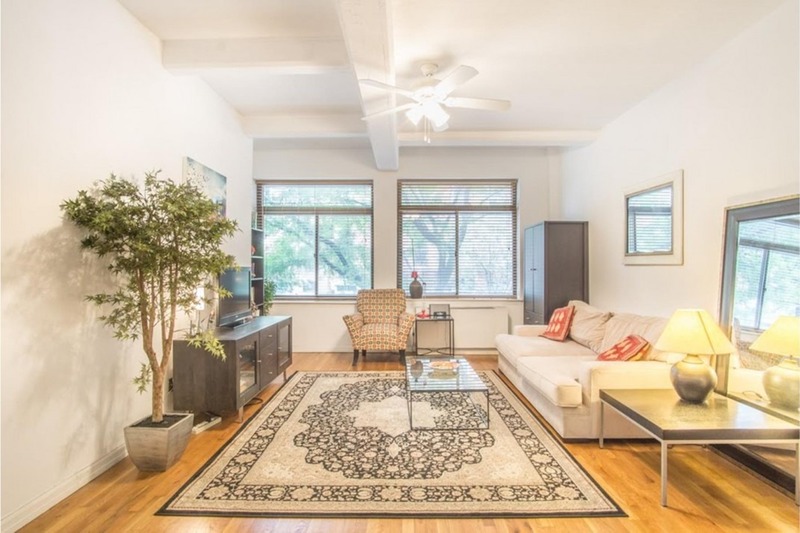 Ready to browse listings in Carroll Gardens? 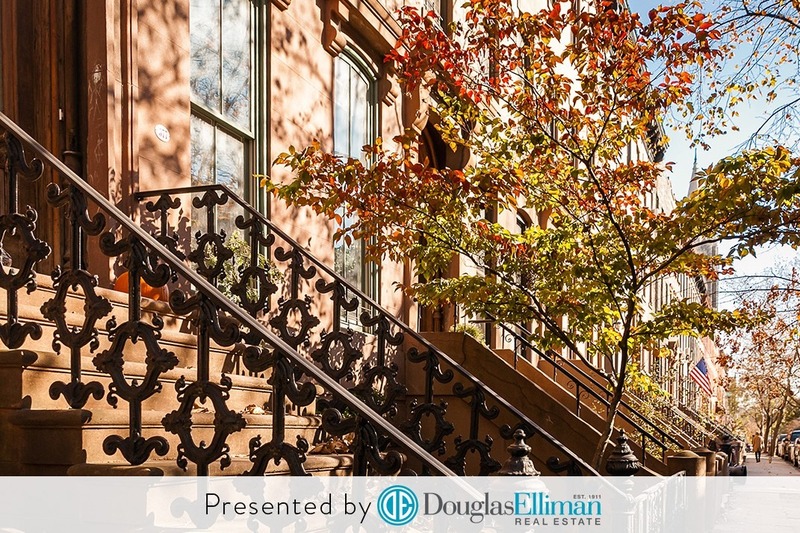 Search online here or call 718.522.2929 to speak to an agent in Douglas Elliman’s Boerum Hill office.